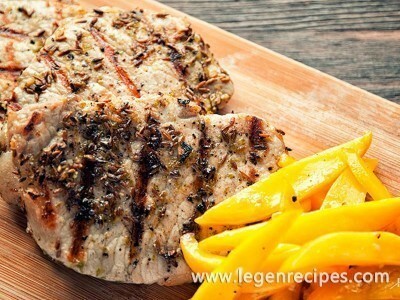 This lemon chicken recipe is easy to prepare and comes together quickly. Simply brown the chicken thighs, toss all the ingredients into a 13×9 pan (our go-to baking dish for every course) and you’re good to go. 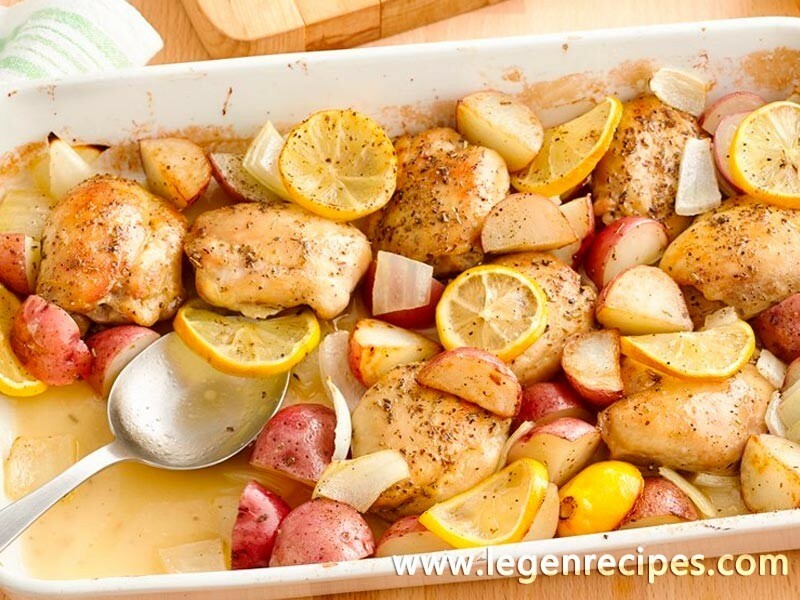 We love how the addition of fresh lemon makes this baked chicken and potatoes taste fresh, bright and just-right for summer. 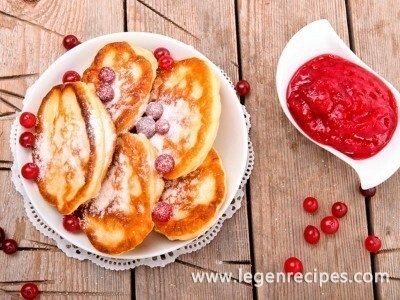 And the brown sugar adds golden-brown color, and balances the tart lemon flavor with just a tiny bit of sweetness that the kids will love. Heat oven to 400°F. Spray 13×9-inch (3-quart) baking dish with cooking spray. Meanwhile, in 10-inch nonstick skillet, melt 2 tablespoons of the butter over medium-high heat. In small bowl, stir together brown sugar, Italian seasoning and 1/2 teaspoon of the salt. Sprinkle over chicken thighs. Cook chicken thighs in skillet 3 to 4 minutes on each side or until golden brown and crispy. 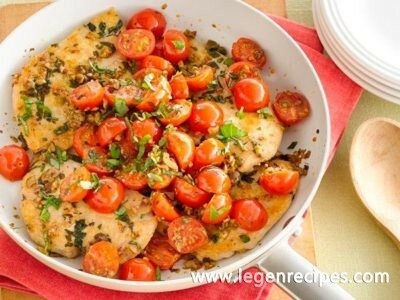 Arrange chicken thighs, potatoes, onions and lemon slices in baking dish. Sprinkle with remaining 1/2 teaspoon salt and 1/4 teaspoon pepper. Melt remaining 1 tablespoon butter, and drizzle over mixture. Bake 30 to 40 minutes or until potatoes are tender and juice of chicken is clear when thickest part is cut (at least 165°F).